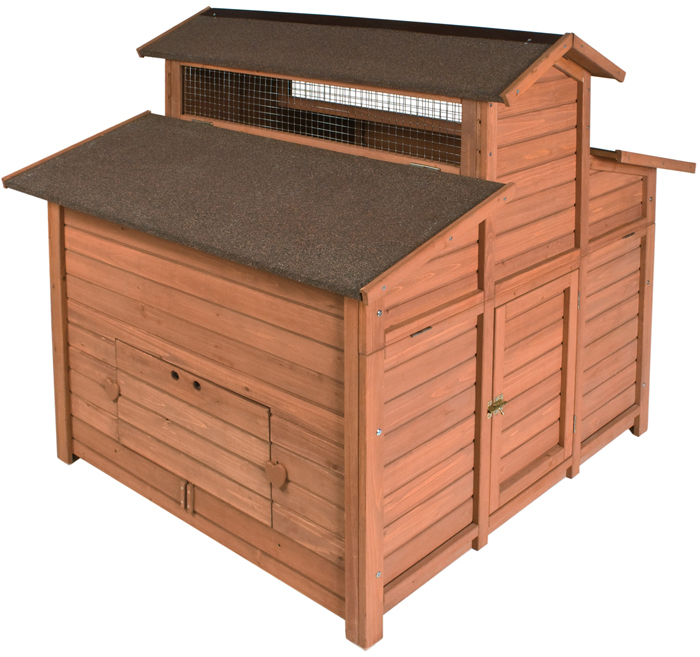 Home Sweet home by Ware Pet, This small animal home is ideal for guinea pigs. 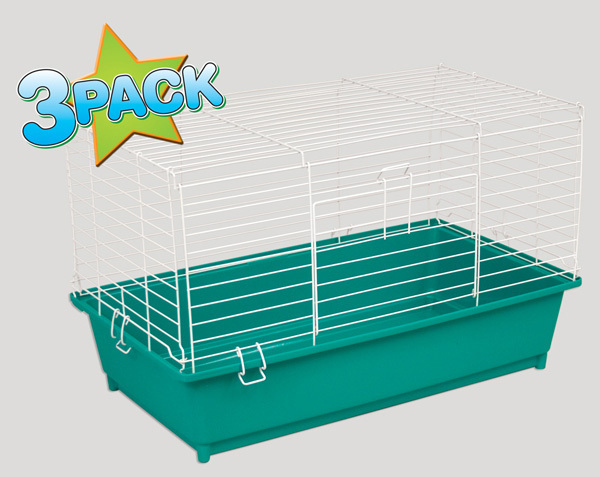 It can also be used for small breed rabbits. It sets up easily with pop together sides and hooks to secure wire top to plastic pan. The wire is powder coated and plastic is durable yet flexible too, assorted colors. Assembly Instructions for Ware Mfg. Home Sweet Home Small Animal Home 24" Model 02035 Click Here.